I've been a fan of The Simpsons for as long as I can remember. 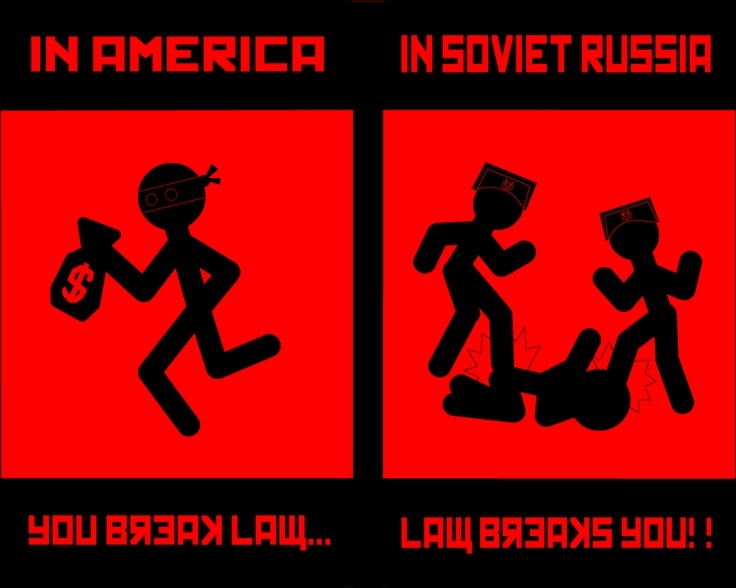 The animated sitcom has always been witty, biting, and insightful. 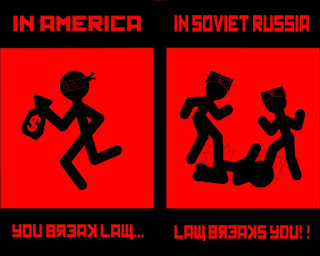 The writers strike a balance between satirical social commentary and comic absurdity only made possible in a cartoon setting. The early seasons focused mostly on Bart's shenanigans, probably because the troublemaker is based on creator Matt Groening. However, my favourite episodes have always been the Homer-centric ones. And I'm not alone. Around Season 3 or 4, The Simpsons episodes increasingly featured Homer's (mis)adventures as central plot points. Despite being named for the Greek poet and Groening's father, Homer is a depiction (a mostly unflattering one) of the typical American man. He is lazy, reckless, impulsive, and woefully ignorant. Yet for all his foolishness, Homer's unwavering loyalty to his family makes him impossible to hate. Unless you're Frank Grimes. Homer's hilarious impulsivity is exemplified in the first vignette of the Treehouse of Horror II episode. In it, Lisa, Bart, and Homer eat too much Hallowe'en candy and each has a nightmare. In Lisa's nightmare, Homer purchases a monkey's paw that grants the one holding it four wishes. 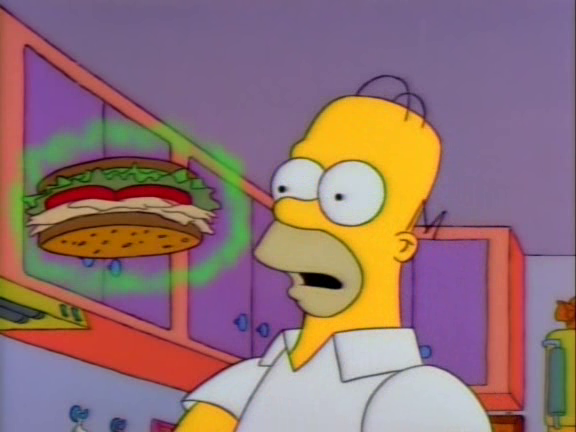 After the three first wishes go awry, Homer wishes for a turkey sandwich. It's only after discovering that the turkey in the sandwich is a little dry that Homer has an outburst, cursing the monkey paw and throwing it out the window. Be careful what you wish for, Homer. Blended malt scotch whisky is an interesting case study. Single malt scotch whisky is the product of a single distillery (hence the "single") made from 100% malted barley (hence the "malt"). Whereas blended scotch contains grain whisky (i.e. whisky made from other grains, such as corn or wheat), blended malt scotch whisky is made from 100% malted barley, just like single malt. The only difference between blended malt and single malt is the sourcing from different distilleries. Blended malt, a mix of different single malt scotches, supposedly allows for greater flexibility and a more complex flavour profile. But what does Monkey Shoulder mean? The name of this whisky is a nod to the men who used to turn the malted barley by hand. Many developed a repetitive strain injury in one shoulder, and the condition was dubbed "Monkey Shoulder". This blended malt, the product of William Grant & Sons is a mix of three single malts; Kininvie, Glenfiddich, and Balvenie. The folks at William Grant have also said that other single malts from undisclosed distilleries may find their way into the mix from time to time, but the KGB whiskies, as they're known, are consistent. Personally, I'd love to see some kind of amusing "In Soviet Russia" meme featuring Monkey Shoulder, but alas, I haven't found any yet. Nor have I found the exact proportion of each component whisky in the final mix, and I've never tried Kininvie as a stand-alone single malt, so I won't attempt to do any detective work here. Monkey Shoulder bears no age statement, so we can only assume it's at least 3 years old, which is the minimum required aging period for whisky in Scotland. Adding water tones down the heat, but also drowns out the fruitiness, leaving only honey and barley flavours. There's a bit of oak on the finish with water, but not much else. So adding water (or ice) to this whisky is a bit of a trade-off. To be fair, the folks at William Grant market Monkey Shoulder as a mixing/cocktail whisky and it may work better as a mixer than as a sipping whisky. 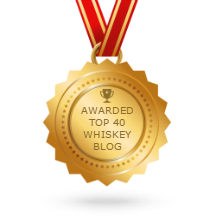 Monkey Shoulder is a befuddling case study. It is a good quality (if somewhat mediocre) whisky, but not a great neat sipper. This is not a reproach, as the company plasters the Monkey Shoulder website with cocktail recipes. The quirk may be specific to Ontario: the pricing quirk. 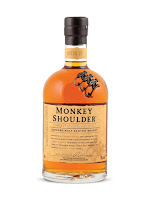 Monkey Shoulder sells for about $65 CAD, making it more expensive than many sipping whiskies. As such, I wouldn't really recommend it unless you can buy it for less money in a different jurisdiction. For $65 or less, I would rather buy J.P. Wiser's Dissertation, Glenfiddich 12 Year Old, Glenlivet 12 Year Old, or Wild Turkey Rare Breed. 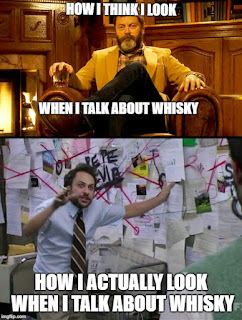 Your experience may differ, and if you live in a market where Monkey Shoulder is more reasonably priced, it's a good whisky for "background" enjoyment. Try before you buy.